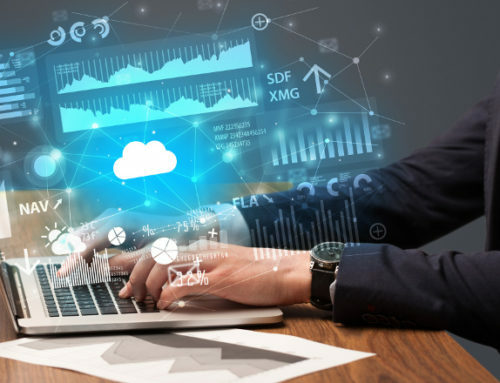 Over the last nine years, we’ve tested many different new cloud products, all promising great things. Some of them reach their potential, others fade away. 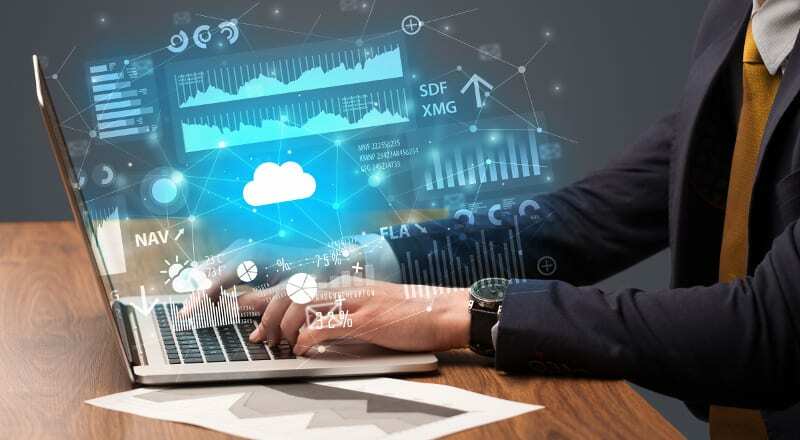 In the last 18 months, we’ve started to see these tools finally come together, enabling us to deliver on the long held goal of eliminating the bookkeeping and delivering useful data for our clients. But for this to happen, automation is key. Where software has failed to deliver for us in the past, we can finally see that it is our own intervention and human touches that have been causing problems. Now that the software can do what it’s supposed to do, we can sit back and let it do its thing. Receipt Bank is a great example of this. As a software tool, we’ve never quite understood what all the fuss was about. However, a fresh look at this fantastic piece of software has completely won us (and some of our clients) over in a very short space of time. Why do I need Receipt Bank? Isn’t Xero enough? 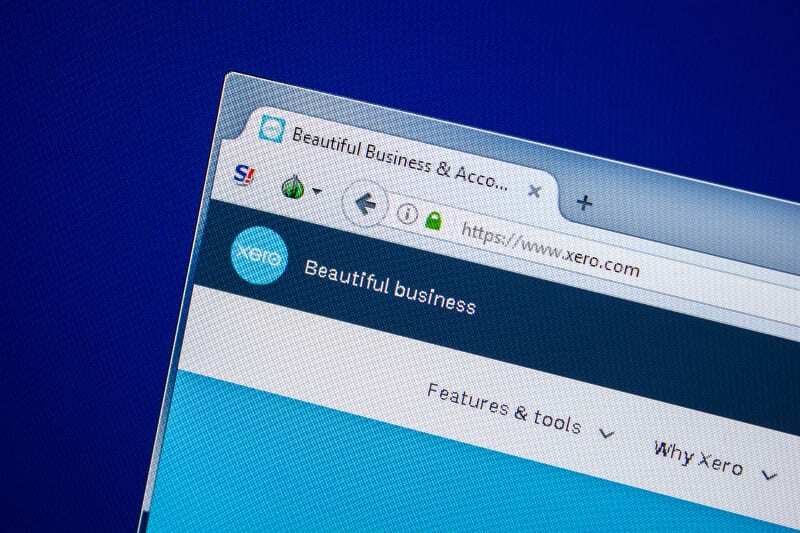 Xero can stand alone, but Xero plus Receipt Bank equals a great bookkeeping system. You have both the data from the bank and the copy of the invoice available to you anytime you want. 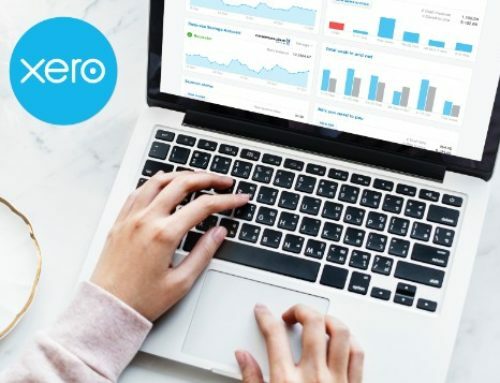 Xero pulls your bank data in automatically. Then, if you’ve set it up well, it categorises each item and does your bookkeeping for you. 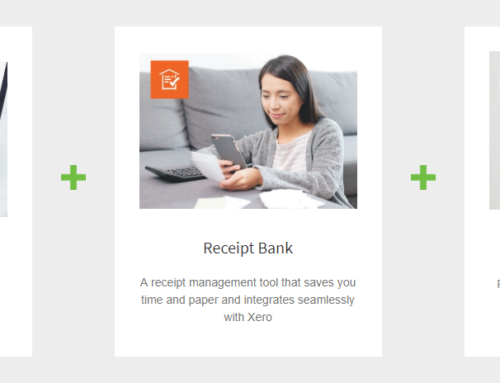 Receipt Bank takes a picture of your invoice or receipt, extracts the data from it, categorises each item, and sends it to Xero. Both systems involve a change in mindset. 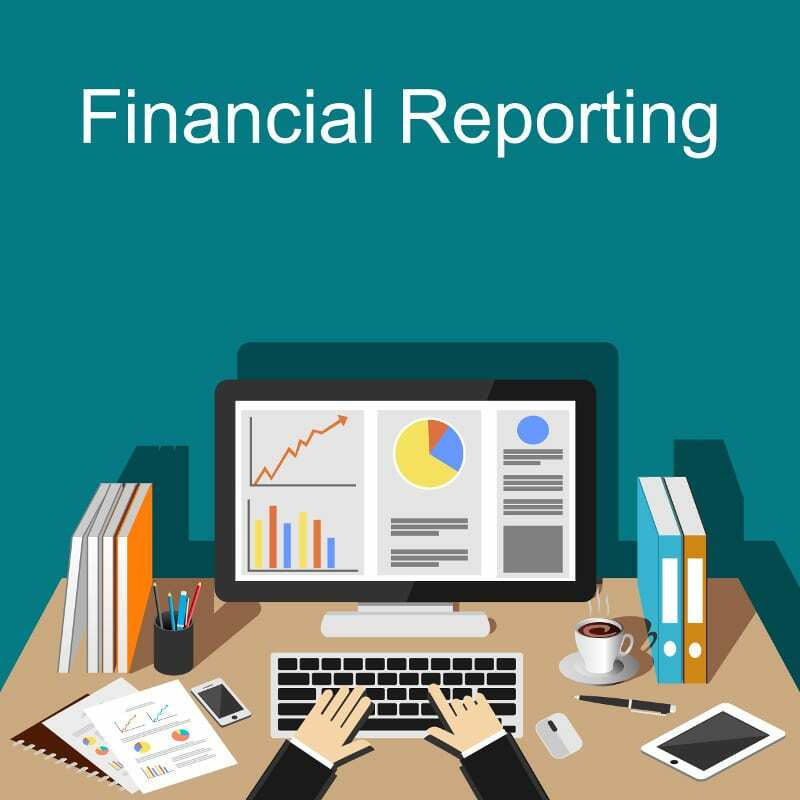 Initially, you spend your time training the software so that it learns how to process your bookkeeping. 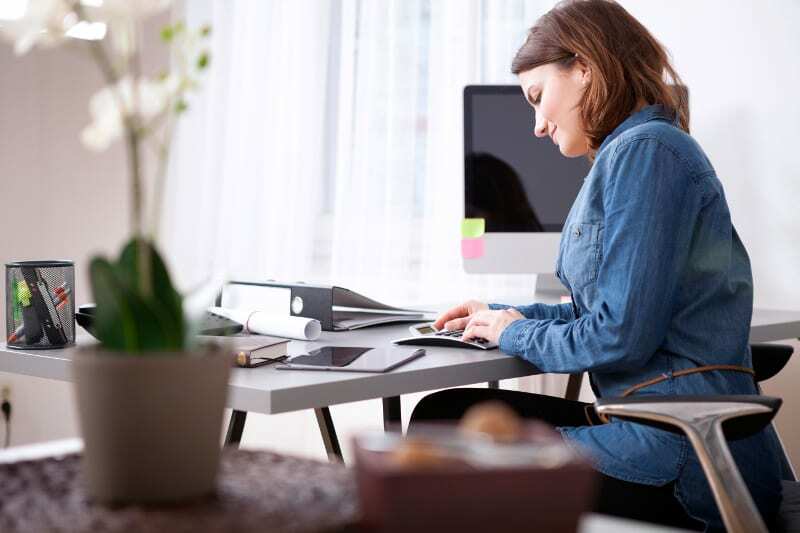 It can therefore feel like you spend just as long processing as you would have spent doing it the old way. However, it doesn’t take long to do this, and once you have, you will start to save time huge amounts of time. 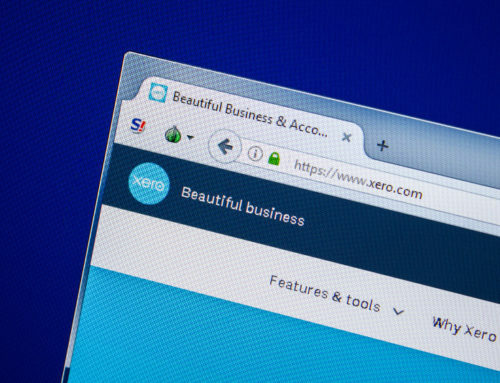 Receipt Bank can process an invoice to Xero before you’ve even opened your inbox and seen it. 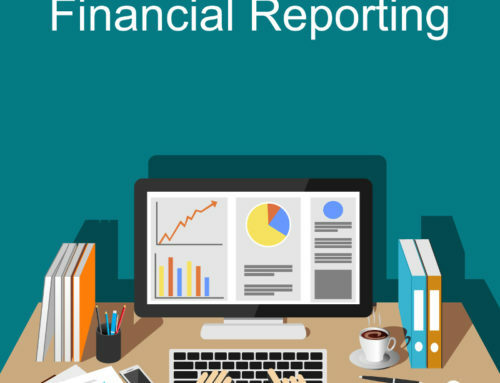 We’ve all got better things to do than bookkeeping, so while you’re getting the kids off to school, let the software keep your financial affairs in order. We are currently offering Receipt Bank free to all of our clients, and we also provide a Receipt Bank Plus service. 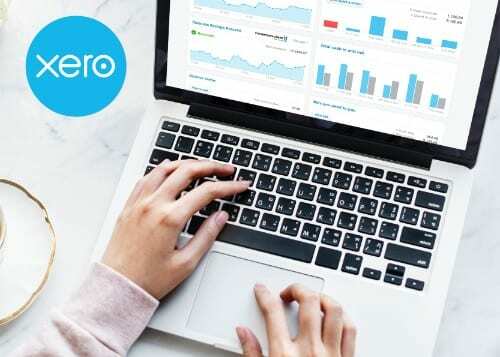 When you take a photo of a receipt with your phone, or you email the invoice direct to Receipt Bank, we’ll handle all the background processing into Xero as part of our Receipt Bank Plus service. This is great for people who don’t feel confident in learning a new piece of software, or simply don’t have the time and would rather it just be done for them. Contact us today to find out more about Receipt Bank and our Receipt Bank Plus service.